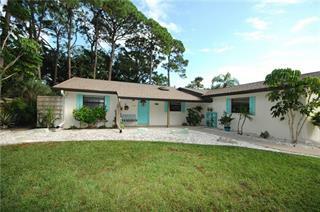 Ask a question about 1629 Caribbean Dr, or schedule a tour. 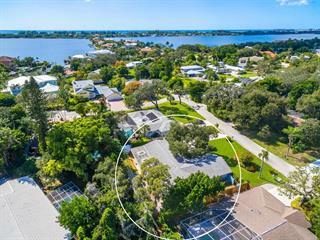 Motivated seller has substantially dropped this price for immediate sale! 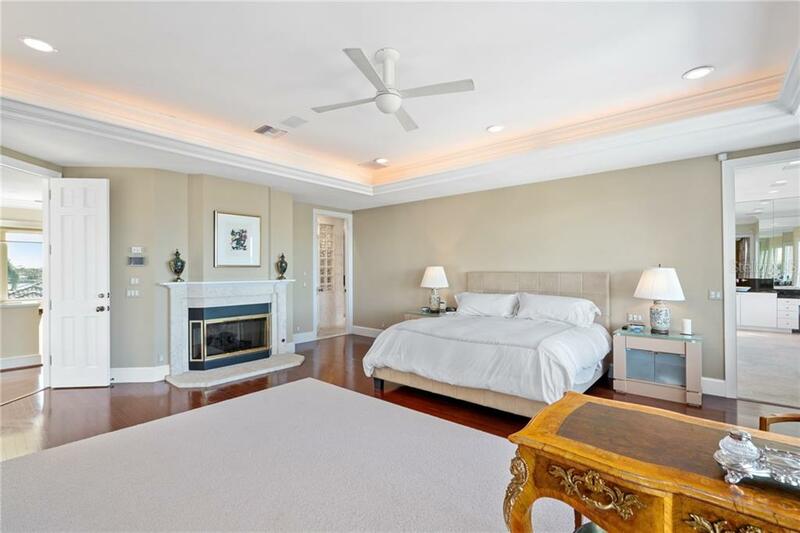 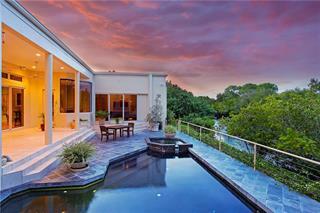 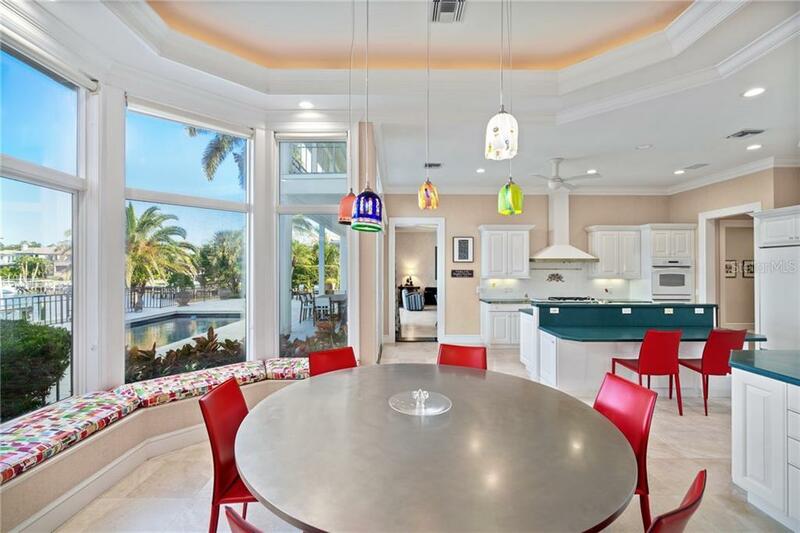 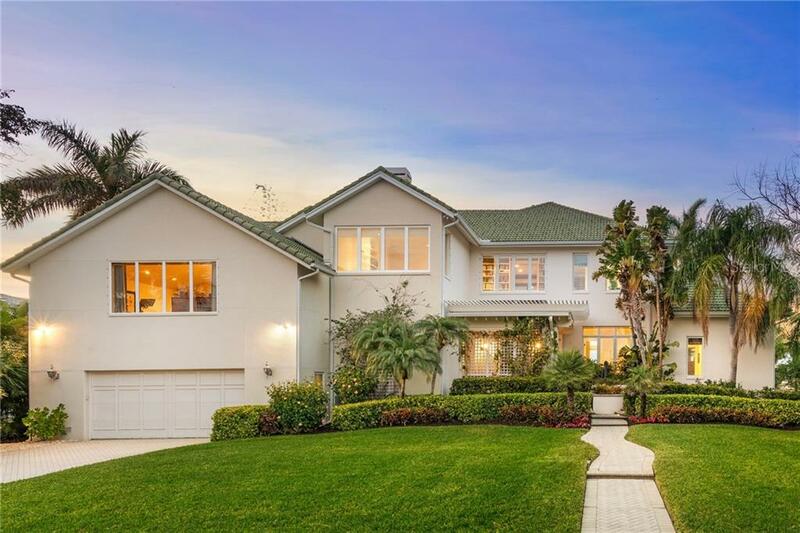 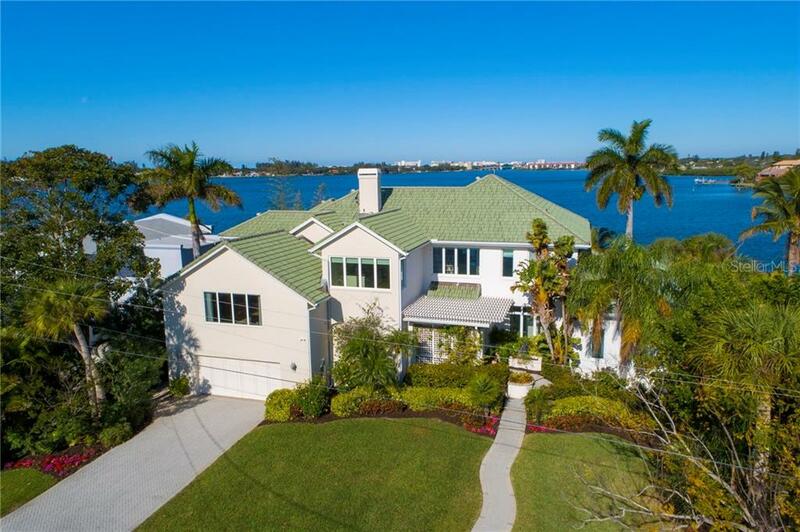 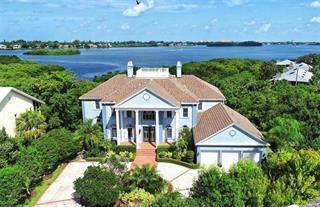 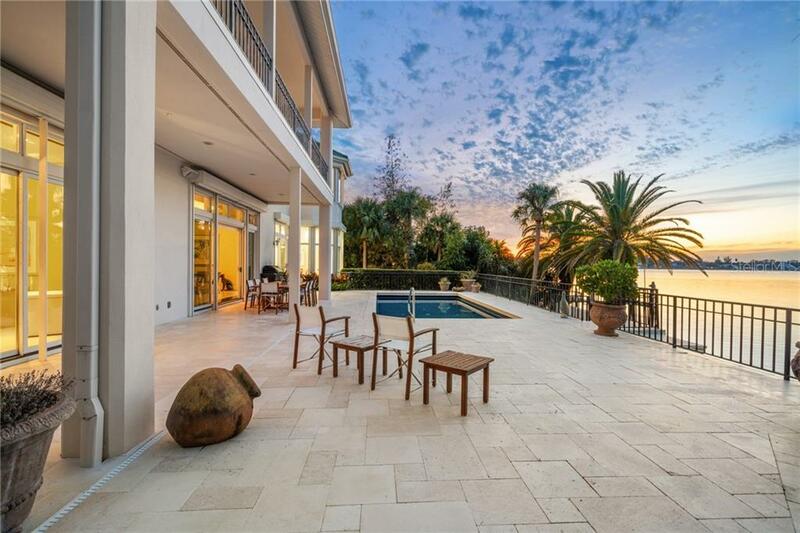 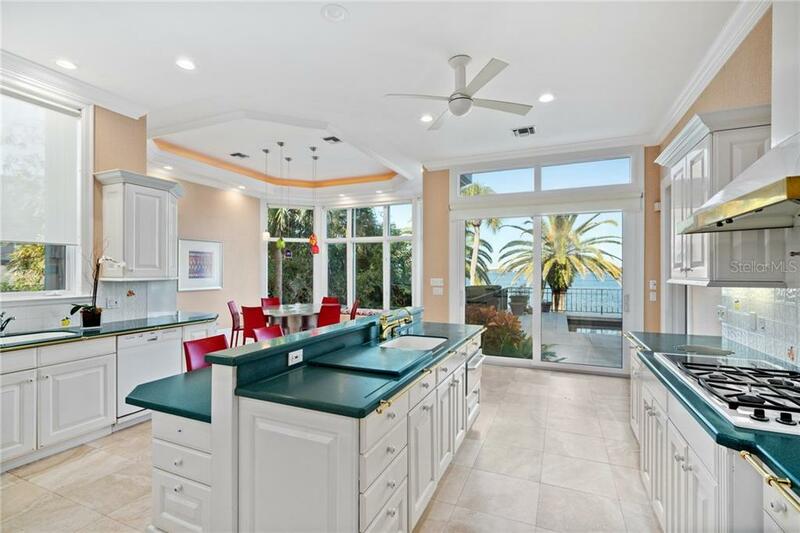 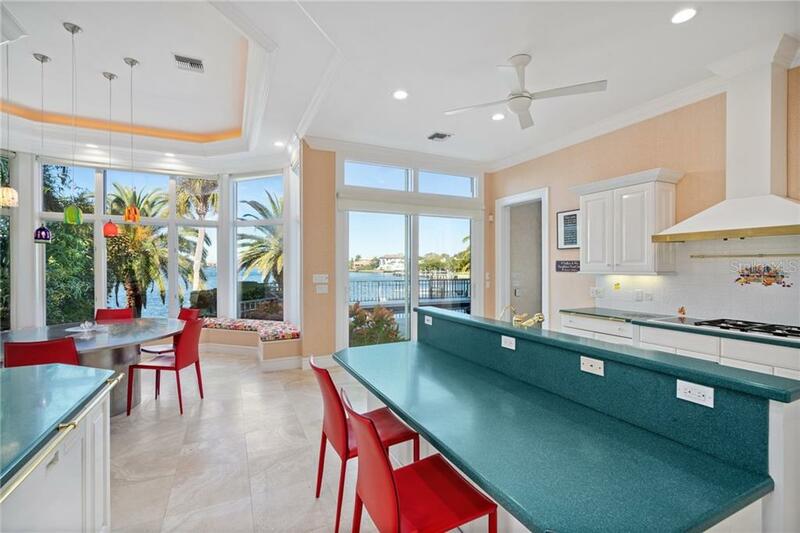 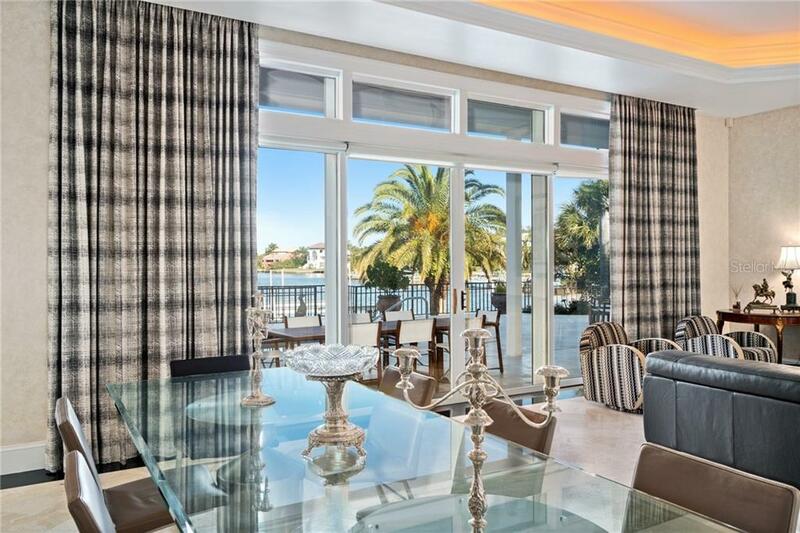 This property has it all including 118’ of wide-open Bay views, a 5,849 sq. 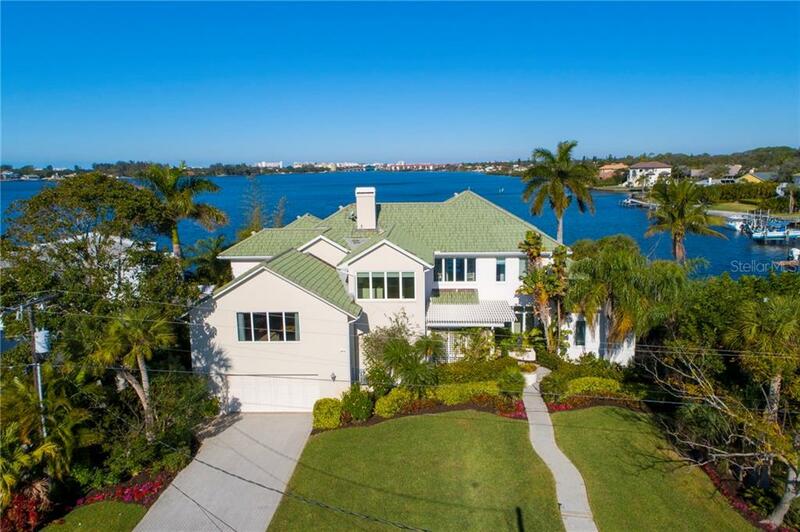 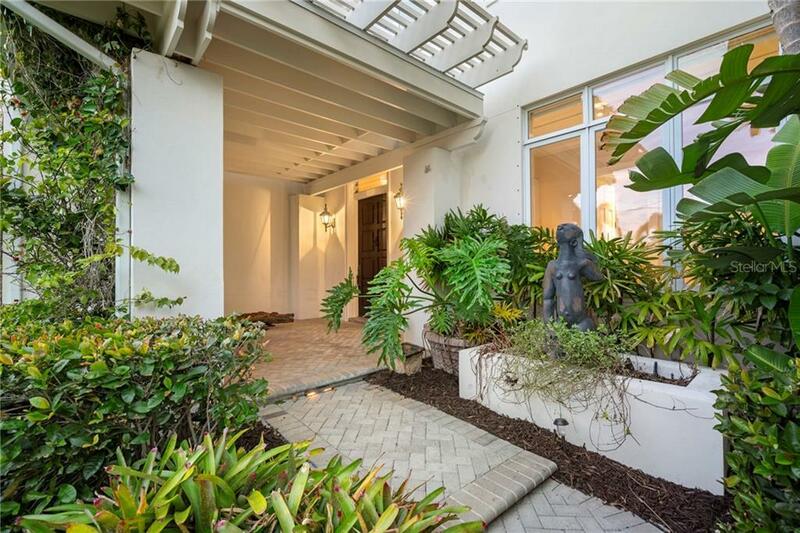 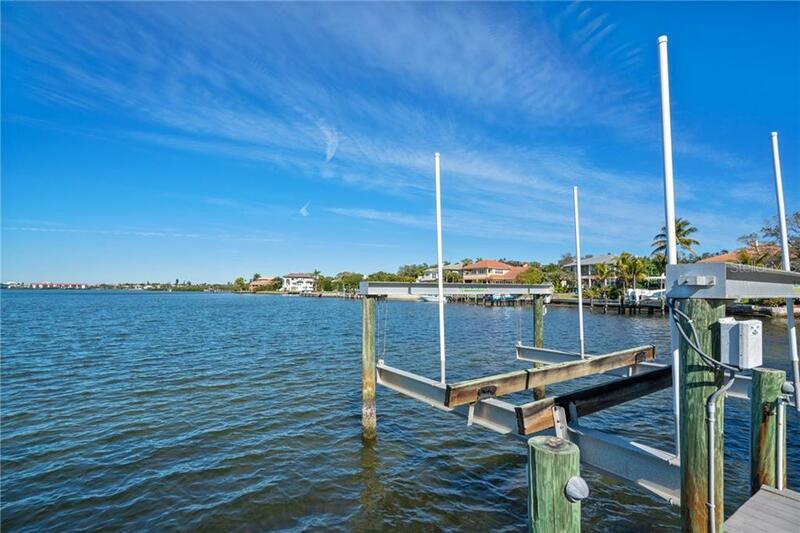 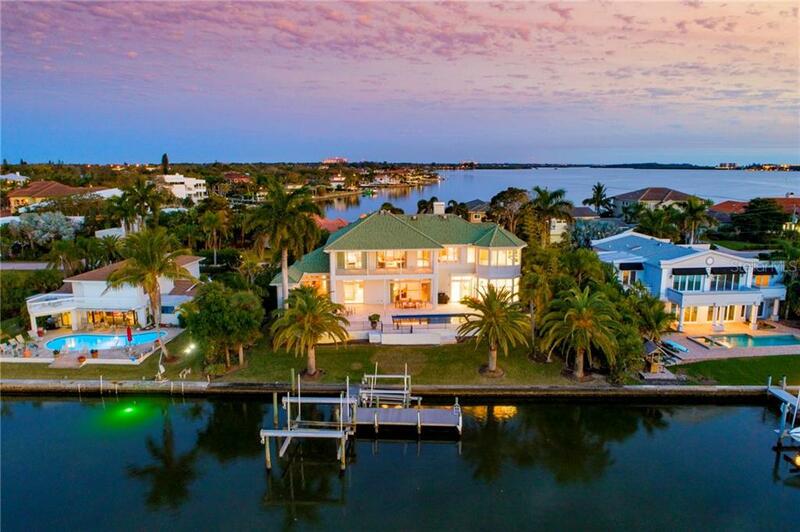 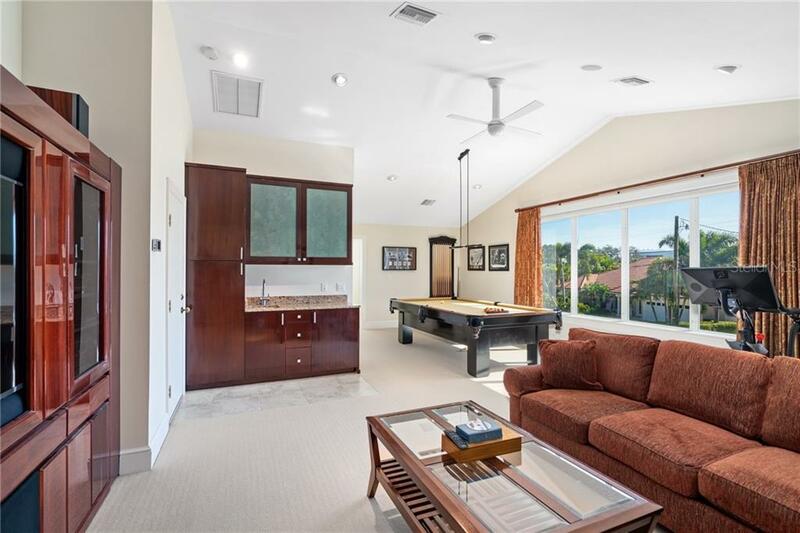 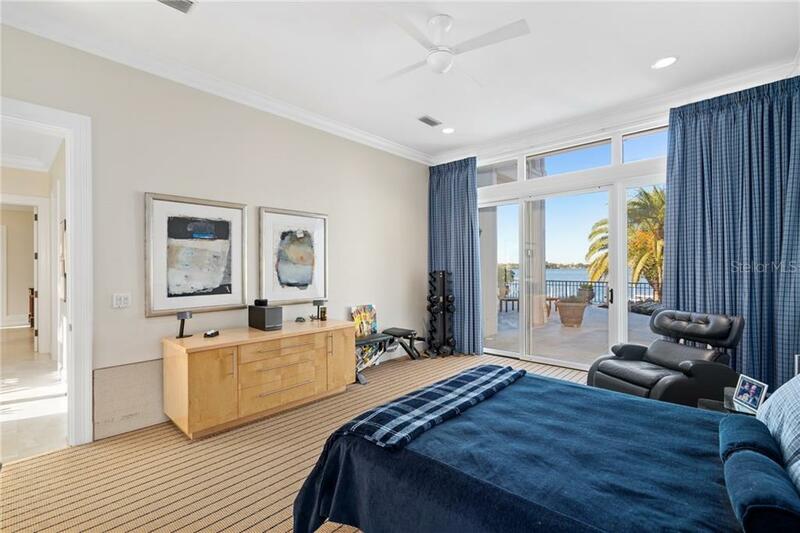 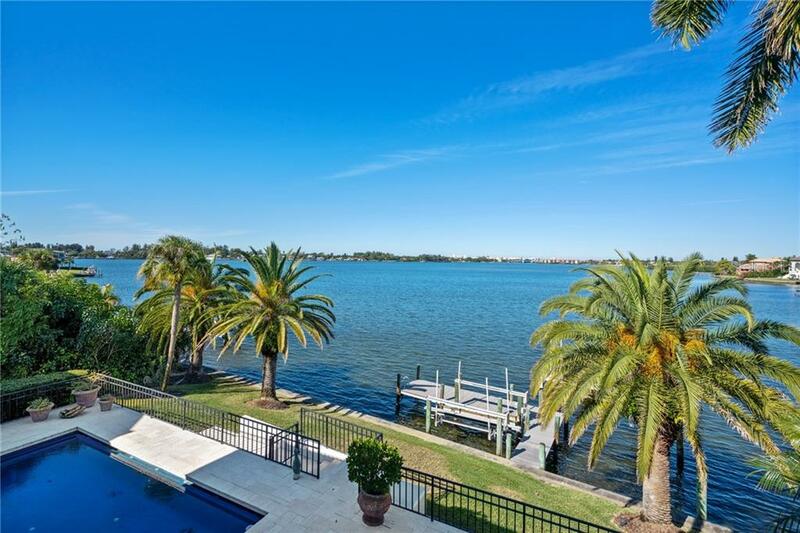 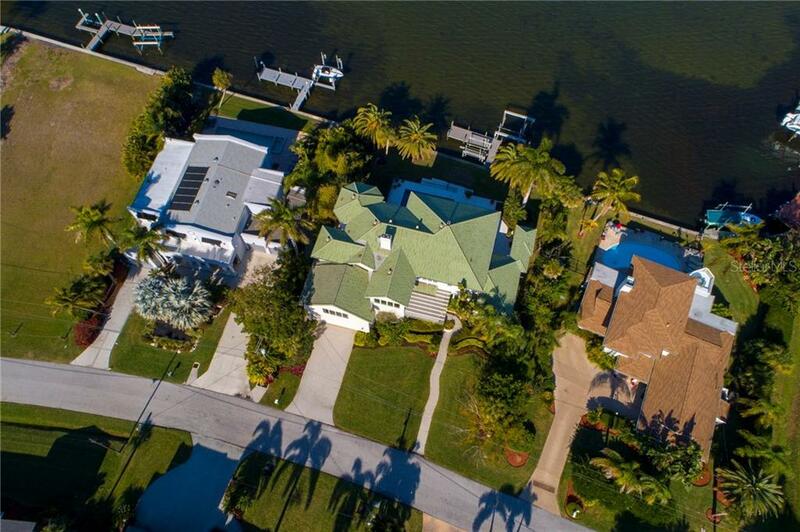 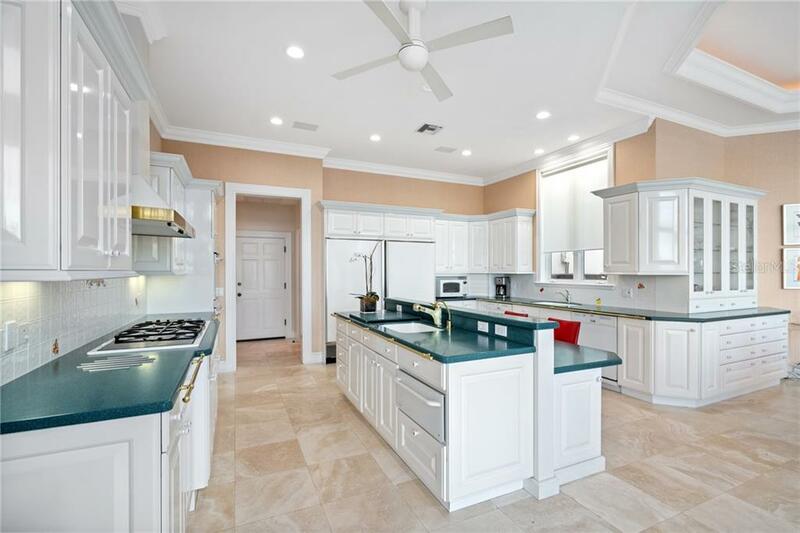 ft architecturally interesting home, a dock and lift to house your boat and water cra... more.ft, and a location in Coral Cove, one of Sarasota’s favorite neighborhoods convenient to all amenities. 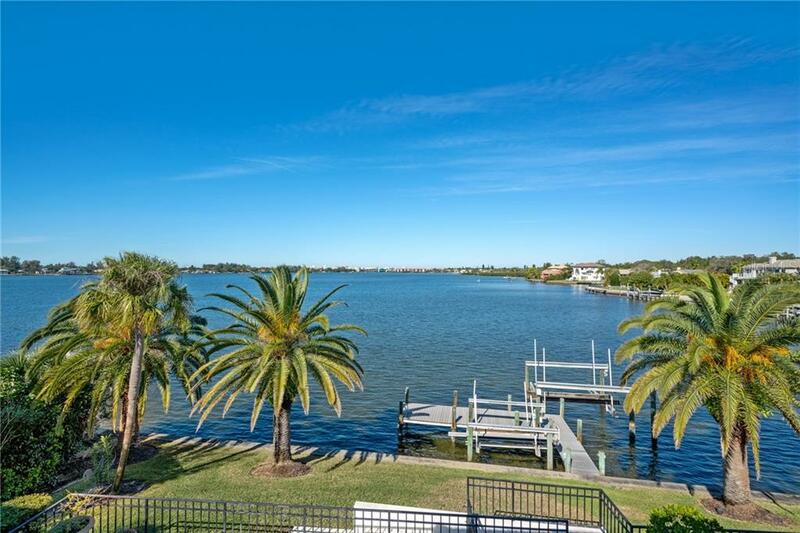 Boaters will love the dock and proximity to main channel for quick access to local waterfront attractions and restaurants. 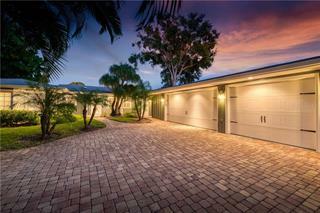 The price has been adjusted by $500,000 affording a buyer an amazing opportunity to own this fabulous property. 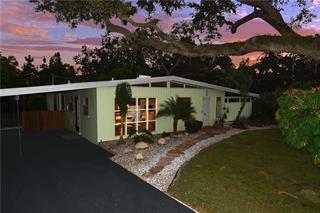 Solid construction elements include all concrete block construction and a concrete tile roof. 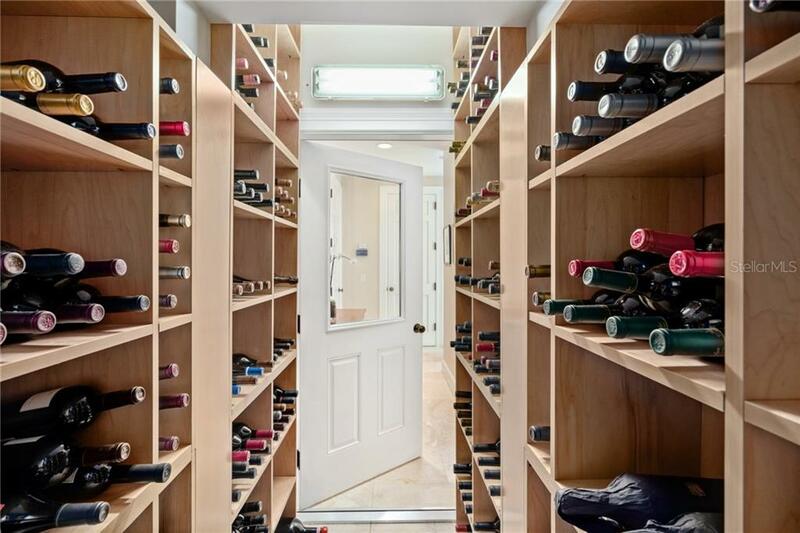 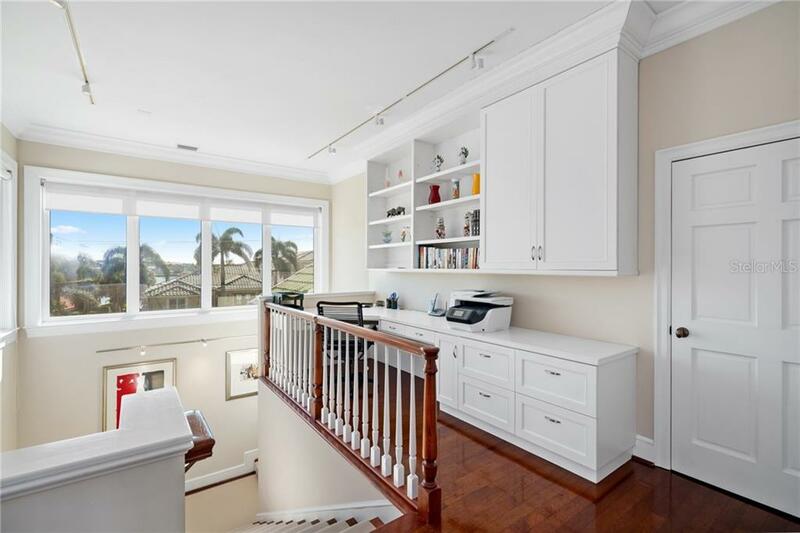 The smart floor plan includes 2 bedrooms on the main level, an enormous kitchen and breakfast room, a gracious living room and dining room, a wine room and an oversized laundry room. 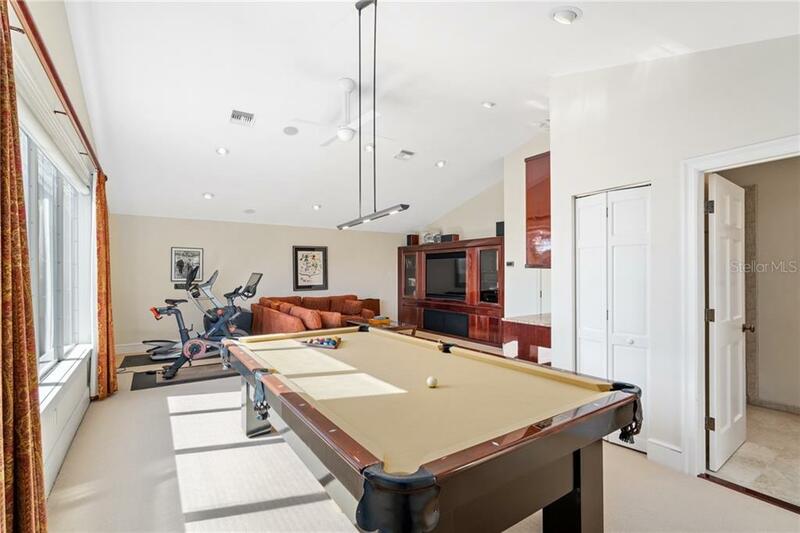 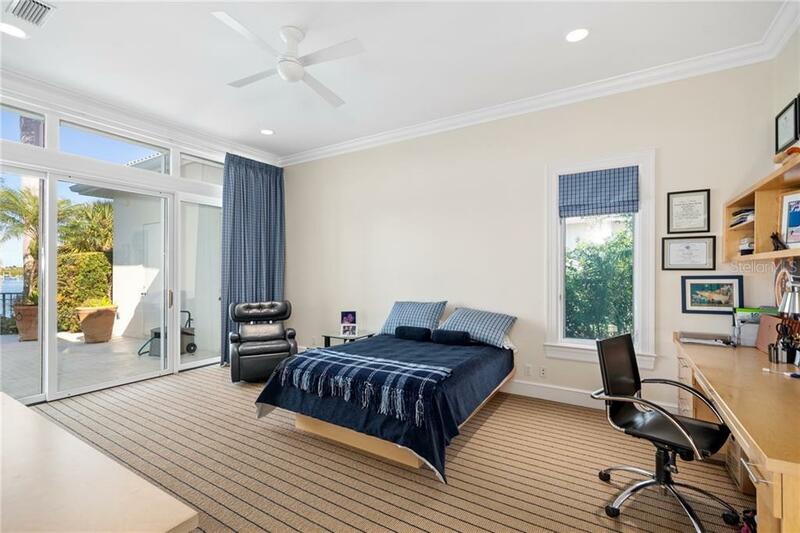 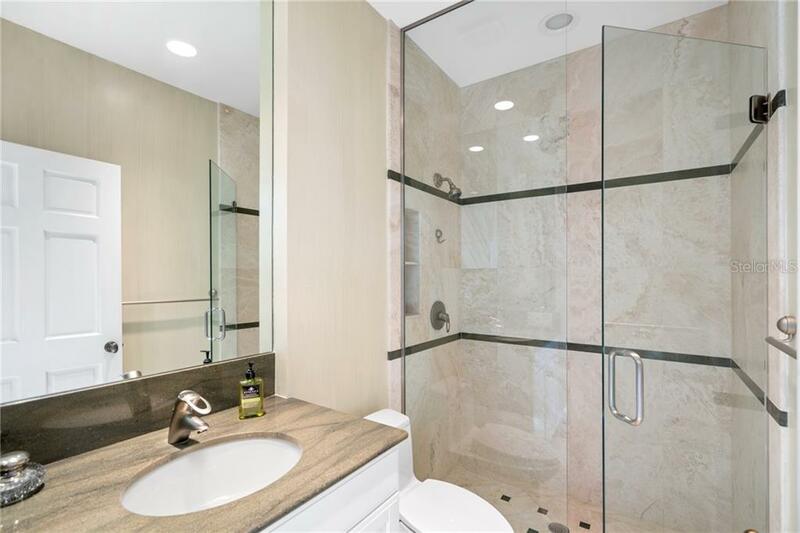 Upstairs features a 20 x 23’ Master suite with spacious closets and his and hers baths, library/den, a Super Bowl style TV /game room, a guest suite and an office area. 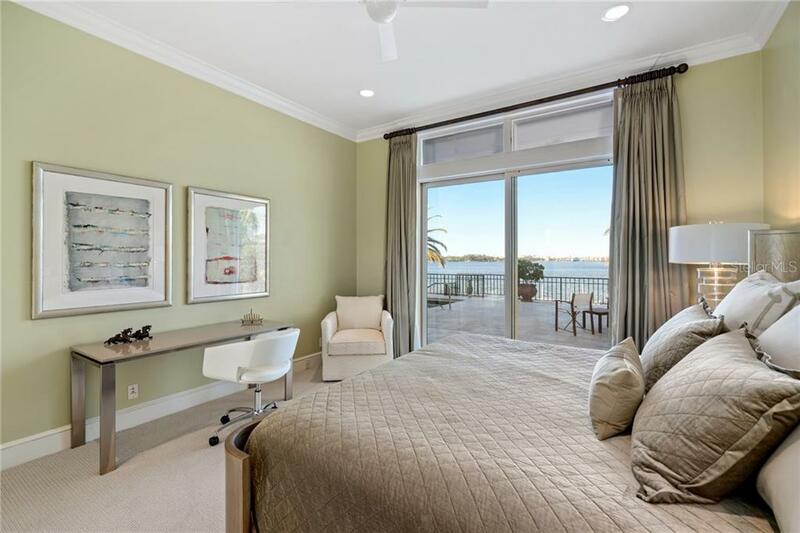 Walls of glass and fabulous sunset terraces are located on both levels and the heated pool with cut stone decking overlook the Bay. 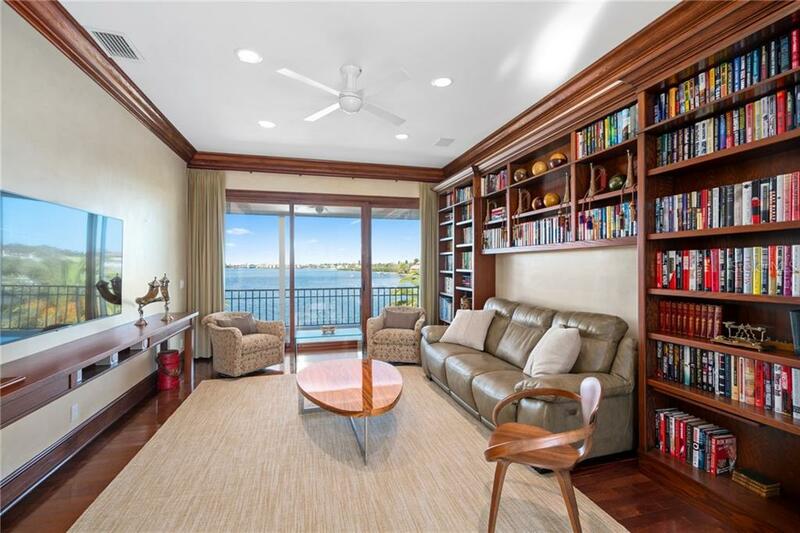 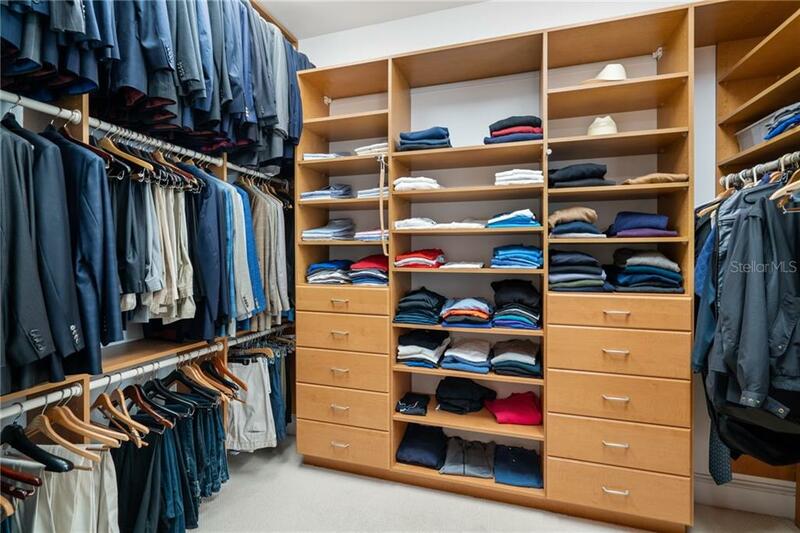 Travertine flooring, volume ceilings, lovely window treatments and tons of built-in bookshelves are featured. 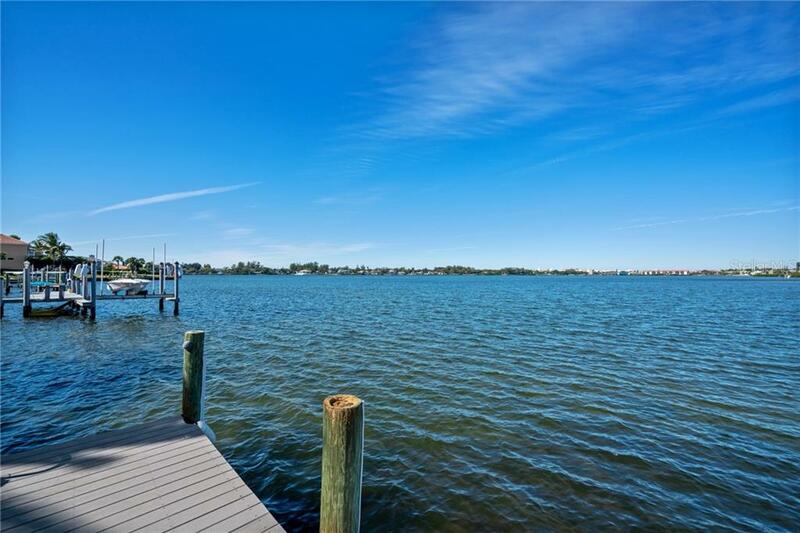 Take advantage of this terrific pricing and motivation on the part of the sellers.